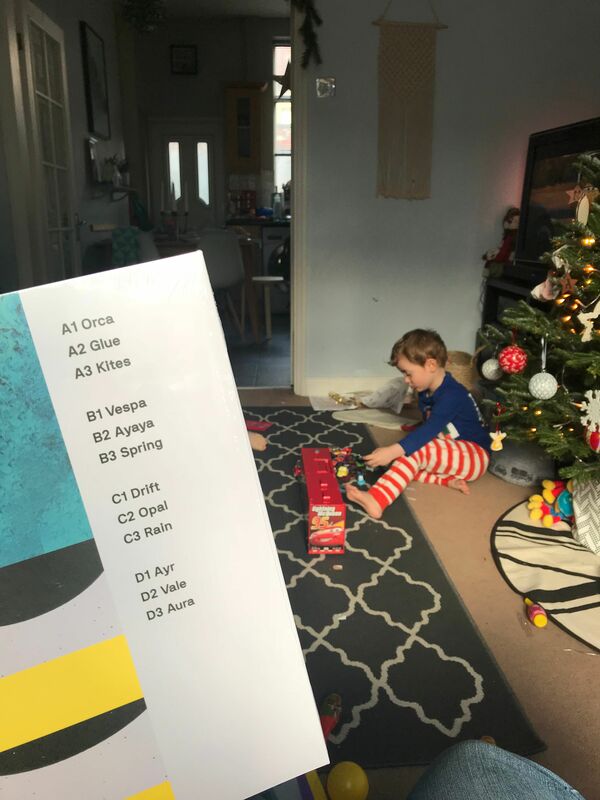 What a big year for Ninja Tune. My association with the label is many a fond memory of genre defining trip-hop moments throughout the nineties. Coldcut, The Herbaliser, DJ Food, Amon Tobin, and many more, delivered downtempo beats with a wry slant. Then the 00’s hit and the entire chill out genre really found itself fighting for survival. Once a pathfinder, labels like Ninja Tune and Warp Records found themselves in an evolve or die situation. I’ll be blunt here: I thought Ninja Tune was done. Fast forward to 2017 and the label is picking up label of the year honours left , right and centre. It’s traditional manifesto has been broadened out to feature, once again, a forward thinking portfolio of artists. Names like Actress, Nathan Fake, and Machine Woman, have started to create an image of a label that is once again at the forefront of creative sounds. 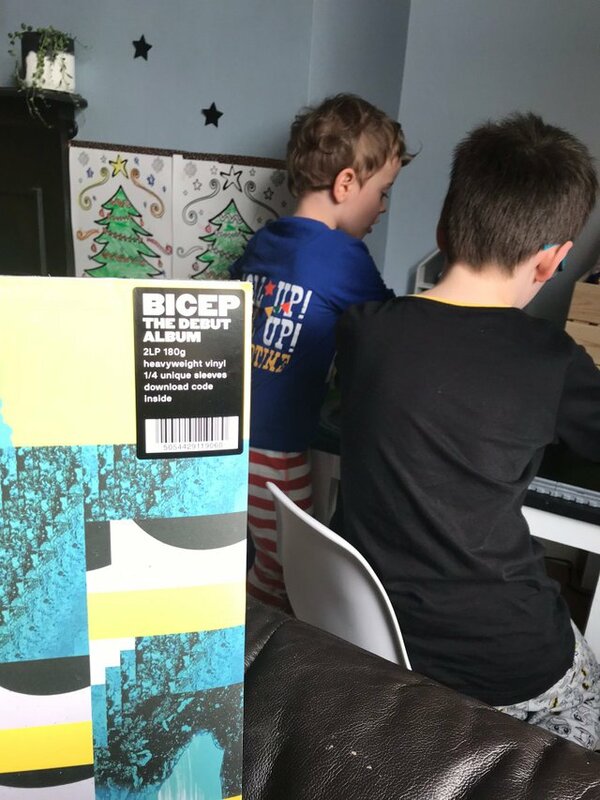 By far, the biggest album for the label has been that of Bicep. The pairing have been a beacon for quality house music for years now, their Feel My Bicep blog being a well followed source of inspiration and their DJ sets being roof raisers wherever they guest. Often known for their throwback to classic sounds, they struck upon a vein that has not really been mined in today’s climate of looking back to move forward. Progressive house is a much maligned genre nowadays - and I’ve got plenty to say about this next year - buy you can dial way back to its formative days in the nineties and find ageless class. Have a listen to Sasha and Digweed’s Northern Exposure mix from way back and the clean icy sounds are as alluring as ever. This is precisely the mood Bicep have gone for on their self-titled debut. Where aesthetics have erred towards saturation, decomposition and imperfection in contemporary productions, Bicep is like sliding through a glacier. Icy whites and blues, it marries breakbeats and crystalline melodies with accomplishment. I’ve selected a few moments below to illustrate just why the album has been receiving accolades in the end of year round ups. ’Glue’ is the first early highlight of the album. Stuttered vocals, crispy beats. It’s all you want. ’Aura’ was known for years as ‘Untitled Bicep Track’ by online communities. Four to the floor and skipping ice cube melodies were made for festivals. ’Vale’ is about as of an era as you could ever want. Check that vocal! Listening now. And I'm gonna start investigating all your posts cause it seems there's a lot of gold around. On other note, you know that people like us are gonna have a hard time getting upvotes on steemit right? I just keep listening and writing! It's all in the eye of the beholder. 80% of your posts are about crypto. You sir sure know how to fish for upvotes. It's all about what you're willing to do or what your goal is on steemit.